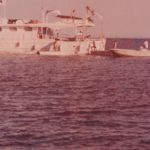 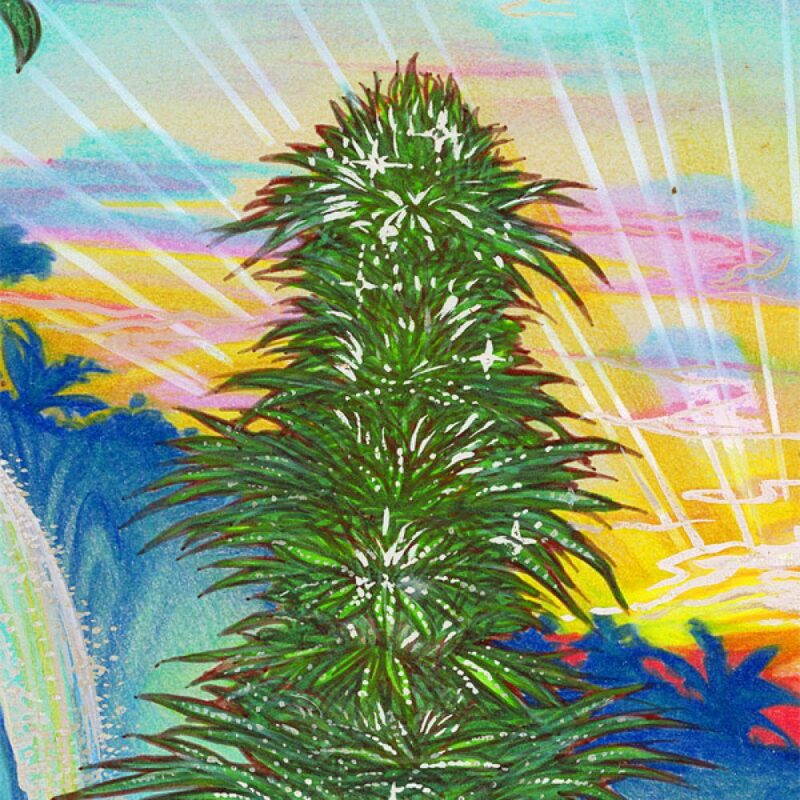 In the early and mid-1970’s Maui Wowie was the stuff of legends. 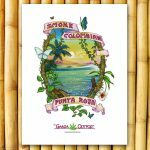 When Skip arrived on Maui for an early retirement in 1975, he was greeted by gorgeous, sticky pakalolo, with kolas as big as his forearm, fresh from the slopes of Haleakala. 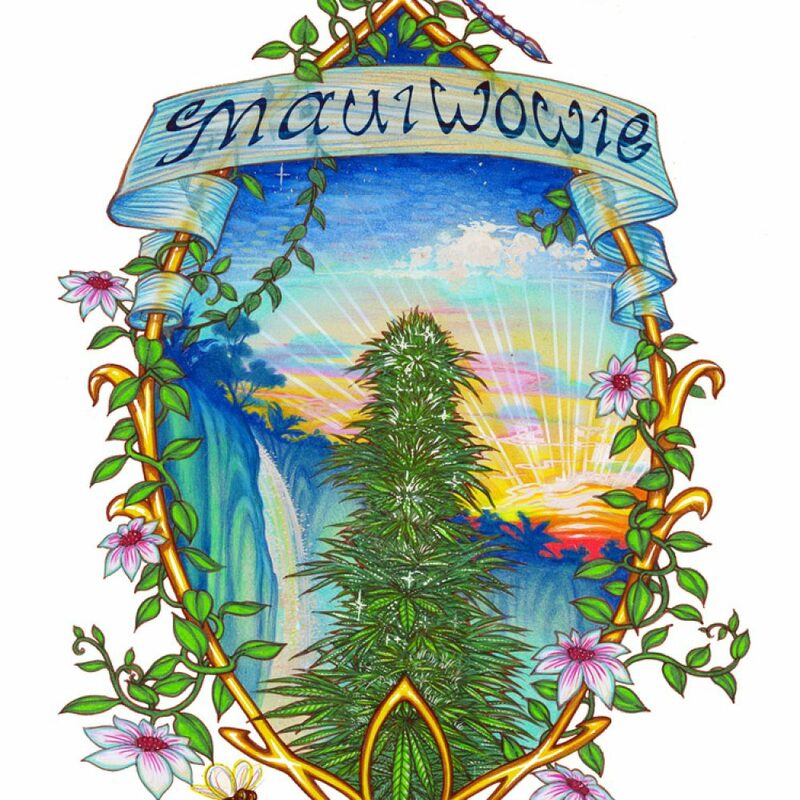 The Maui Wowie Poster is a dedication to that wonderful “back-to-the-earth” time and the magical first generations of Maui Wowie Cannabis that were enjoyed by the lucky “heads” of the day. 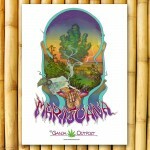 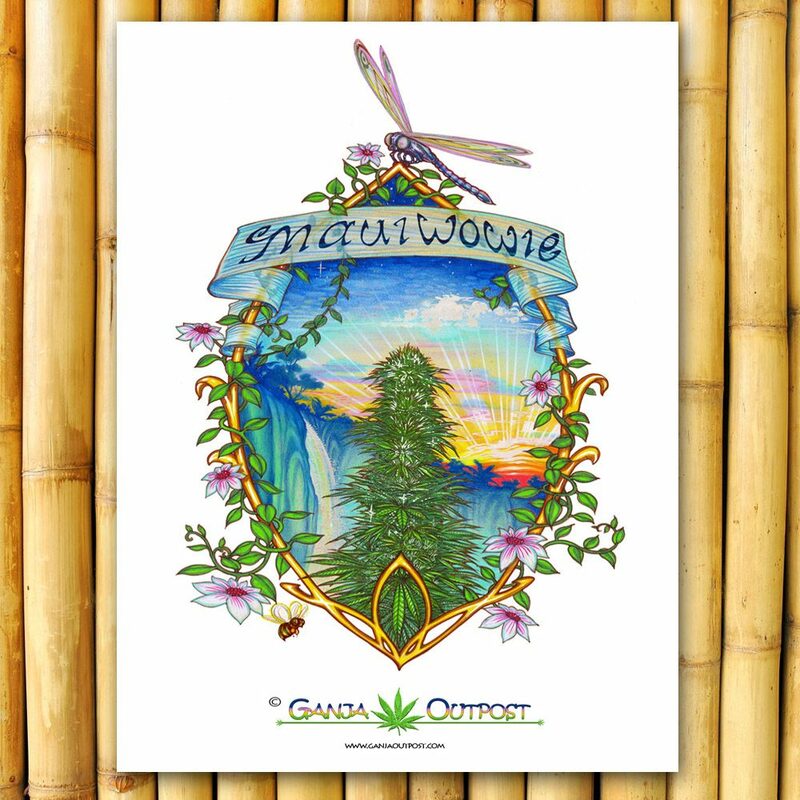 Enjoy this tribute to the magic that is Maui Wowie with our Maui Wowie Poster today.